Ask any digital marketer about conversion rate optimization (CRO), and you will get to know that this is the biggest factor for a successful ecommerce business. After all, you cannot consider thousands of people visiting your website as a success for your online business unless a big chunk of them gets converted into paying customers. Now, the problem is that in order to get the conversions out of customers visiting your website you need to create a website optimized for this same purpose. How to do it? Well, here are some simple steps that are going to help you with conversion rate optimization for your eshop, not just in 2018 but forever. So, without wasting any time let us have a look at those steps. Almost all your conversions are decided by your homepage. 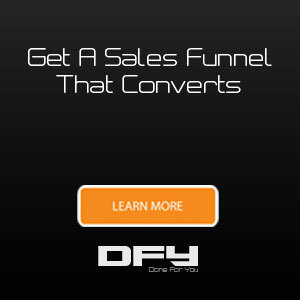 A website homepage too cluttered with random information is never going to help you in conversion. Don’t overstuff it with information. Place your most successful products on it. Use the right CTAs and callouts. 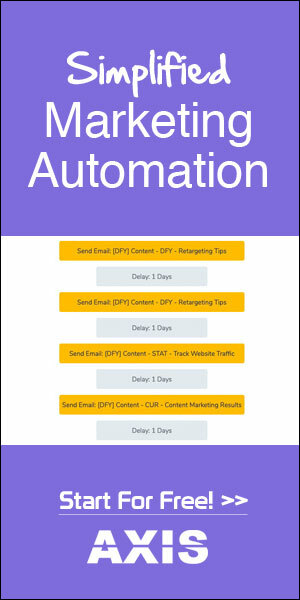 No matter how small they might seem, these actionable steps could eventually boost your conversion rate and take it higher without causing you too much stress. Pro Tip: Use your CTAs carefully – be specific with their placement, and do A/B test them. Have you ever visited a website and felt out of place? Have you ever been to a website where you felt lost during the order taking process? The navigation of a website plays a massive role in getting the users to convert. Put yourself in the shoes of the customer and think – will you ever purchase stuff from a website that has complicated navigation? Chances are the answer is going to be a “No!” nine out of ten times. Therefore, one of the first steps to creating a powerful website that can have great conversions is to make navigation easy and streamlined so that the customer does not have to face any hiccups while ordering. Remember, the easier the navigation the better conversion. Pro Tip: Learn from ecommerce giants like Amazon on how to do it. In face to face marketing you have the opportunity to interact with the customer, but when it comes to ecommerce you don’t have this advantage. This is the reason your content has to be powerful enough to win over the customer. Copywriting skills, therefore, become the key to a successful and high-conversion ecommerce website. Starting from the content to be listed on the homepage to product descriptions, banners and logos, you need to be really specific with what you want to show the customer. Content on an ecommerce website has to be exciting, useful and knowledgeable. But at the same time, it should also encourage the customer to take action and buy stuff. Therefore, you need people who know what it takes to create such content. Pro Tip: Hire an expert copywriter who can help you create web copies that help you with ecommerce conversions. It’s not just the written form of content that’s going to be displayed on your website. 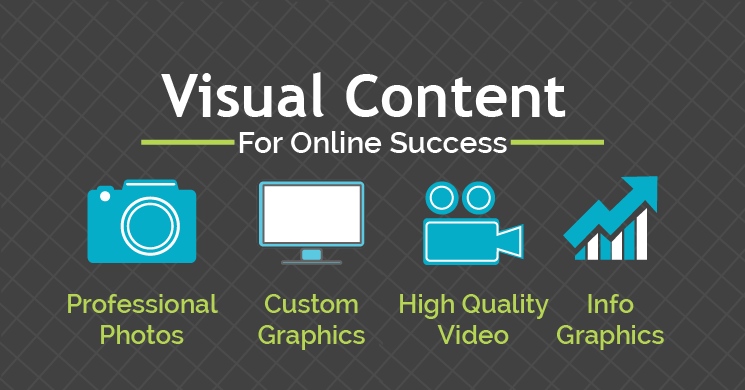 When you are dealing with ecommerce, you need to have powerful visual content as well. WIn essence, whether you talk about product imagery or graphic designs that are going to be placed on the website – everything has to be enticing enough for the user to make a purchase. Remember, almost two-thirds of the customers think that visual content i.e. images are a decisive factor when making a purchase online.Use the power of pictures to give your ecommerce sales the boost it deserves. After all, there’s a reason they say – a picture is worth more than a thousand words. Pro Tip: rather than using stock images, hire a professional to capture your product images and publish them on your website. Whether you talk about online commerce or a physical store, having a team of support staff is the key to successful business. As already mentioned, you don’t have the luxury to deal with people face to face in e-commerce; you need to find out ways people could reach you. This is where having more than just one channel for customer support becomes important. A big chunk of people leaves products in the cart because they are unable to get in touch with the customer support team to figure out transaction details. So, you have to be really careful when setting up the ecommerce business to make sure that customers can reach you easily. Pro Tip: Utilize as many channels as possible – email, call, social media, live chat and what not. Succeeding in ecommerce is all about figuring out what is going to make the customer happy and what is not. While creating a user-friendly website is the most important aspect of getting the customer to buy stuff, it is not the only thing. 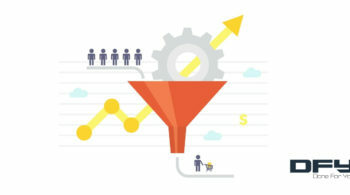 As already stated above, successful conversion rate optimization requires a blend of many steps that keep the customer hooked up throughout the entire journey. 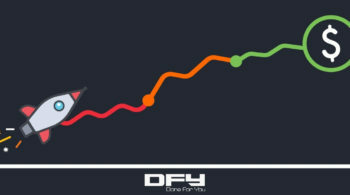 Now, it is up to you to decide which path to higher ecommerce conversion rates you want to follow. Understanding the customer’s journey by putting yourself in his shoes becomes really important when we talk about succeeding in ecommerce. 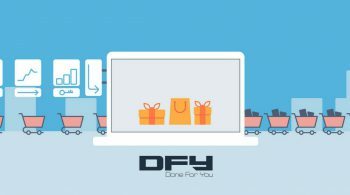 Moreover, the steps to mentioned above can prove to be the guiding light if you have been trying hard to get the best out of your ecommerce venture. Start implementing these steps one after the other to see how they work out for you. Remember, in the end, it is always about keeping the customer happy. Are you doing that with your ecommerce website? If not, then it is time to do some serious thinking because you might be missing out on the potential for higher ecommerce conversion rates!